Why have a bridal session? Oh, and what is a bridal session?! If you find yourself in the second group..do not despair! You are so not alone. In fact, I probably field questions in regards to bridal sessions more than any other question! Spoiler alert: you are so NOT supposed to be a professional bride -so, girl, ASK me questions! I am here to help you bring your dream wedding to life. Okay so now you’re like, “Dailey, get on with it and fill me in here! 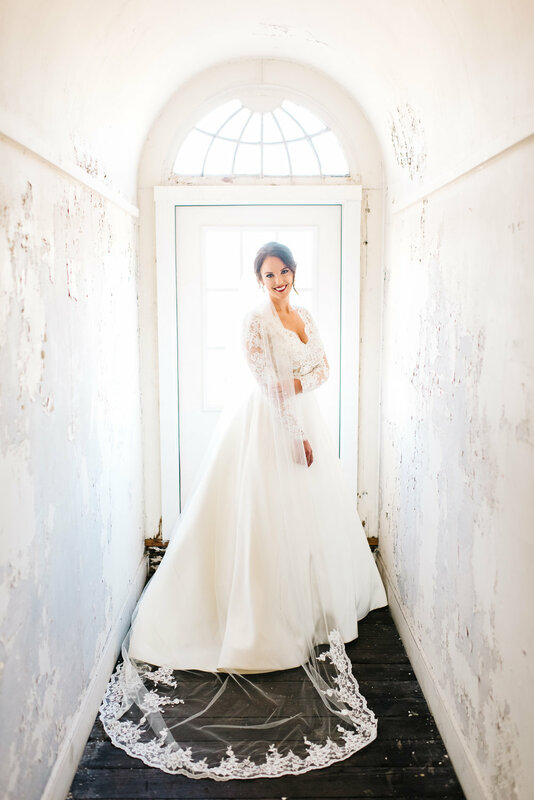 What the heck is a bridal session? And why would I even want one?” So I’ll get on with it.. 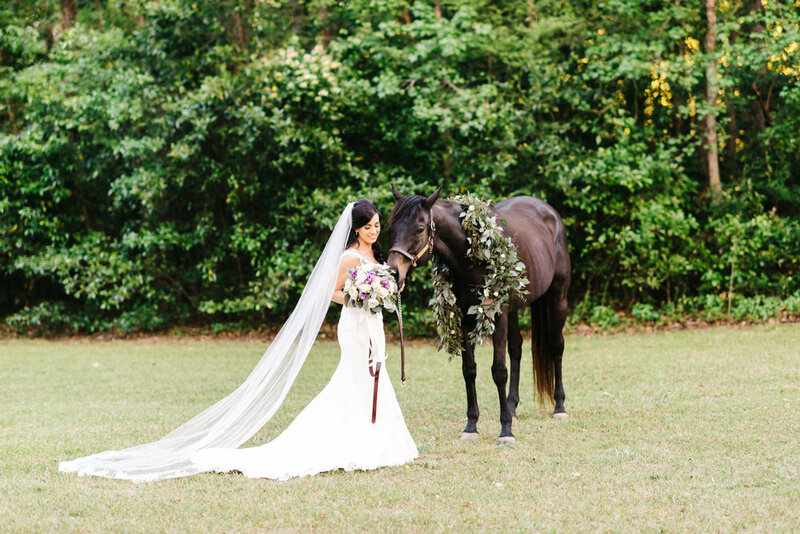 Bridal portrait sessions are a pretty old Southern tradition that originated in Europe. This is a session that is focused solely on the bride and takes place well before the wedding day. You’ll get all glammed up and be photographed in your wedding gown (ps-great time to do trial hair, makeup & florals for the wedding day)! The resulting portraits are kept secret and more often than not a large print is ordered to be displayed at the reception! 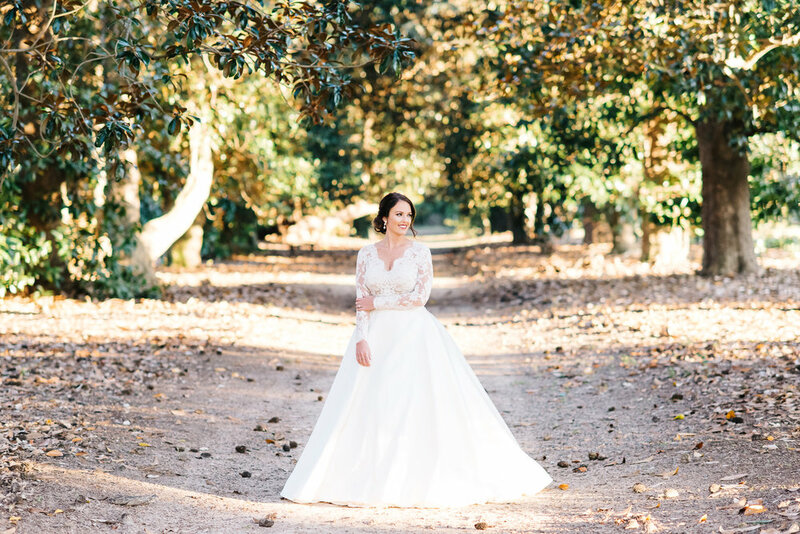 When should I schedule a bridal session? A lot of brides opt to display either one grand photo from the session or several smaller ones at their reception (sometimes even alongside Mom & Grandmas bridal portraits)! I recommend planning your session for at least 6-8 weeks before the wedding so you have time to get the photos back and order prints! 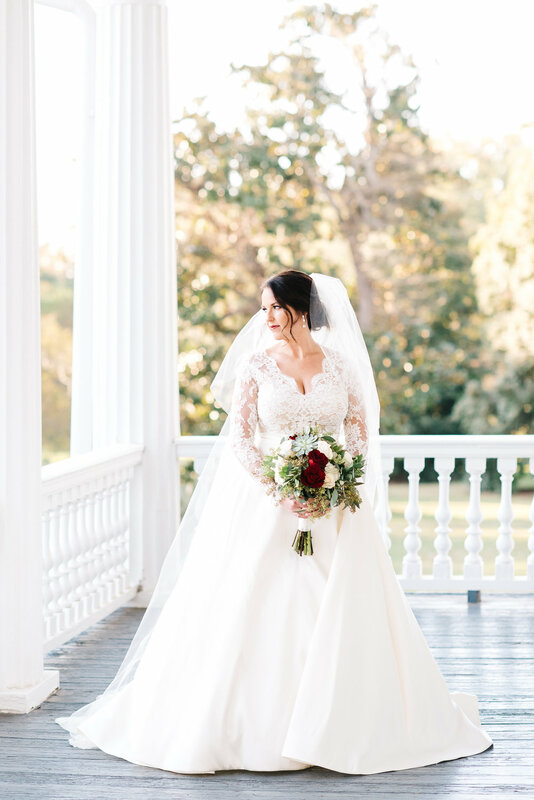 Now that we know what bridal sessions are all about you just have to decide if they are right for you! 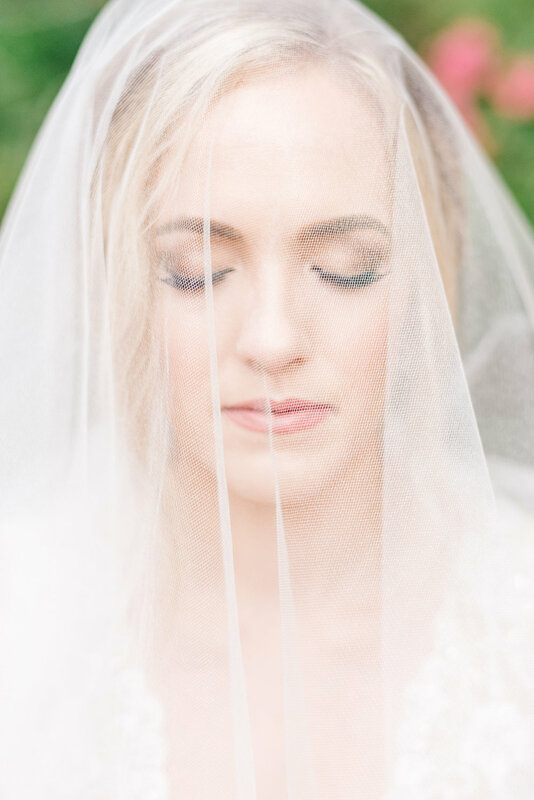 You get to see your whole bridal look all put together before the wedding day. This is super awesome because you can see the way it photographs and see if you want to make any changes before the big day! If you don’t typically wear a lot of makeup - having your makeup professionally done the first time can be a bit overwhelming. Bridal portraits allow you to see the final look and see if you need a little more or little less of anything. (And on a lesser note they also help you gauge how much time you need for hair/makeup on the big day). 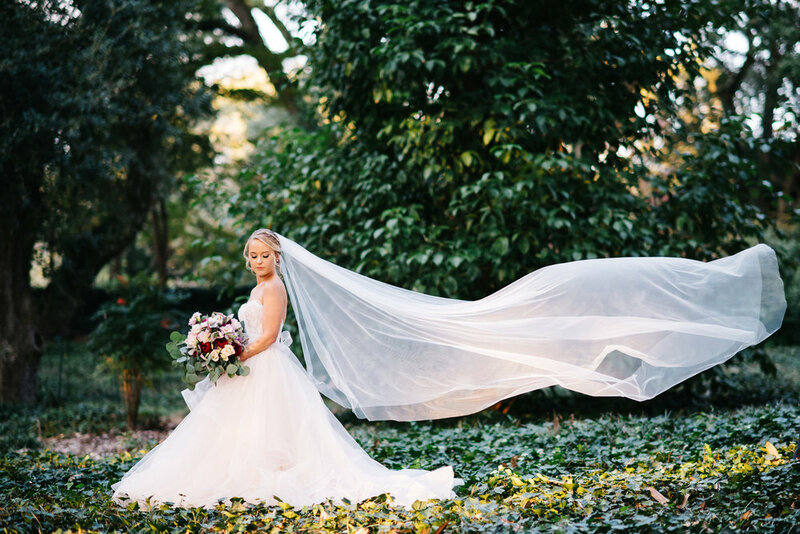 During your bridal session you’ll sit, stand, twirl and walk in your dress. This little test drive allows you to make triple sure that baby fits like a glove! I’ve had brides that have realized after their bridal session that their gown needed an alteration that would have driven them crazy on the wedding day had they not gotten it fixed! (Bottom line: Bridal portraits double as bridal look insurance. 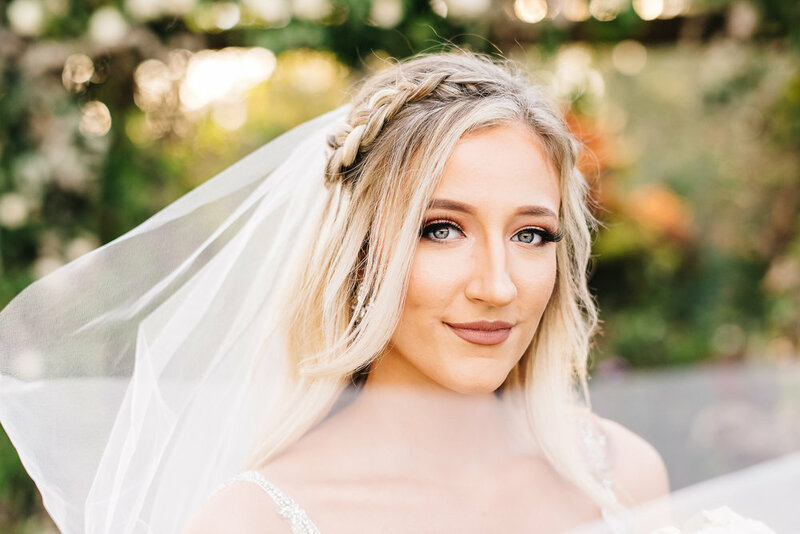 You get to check out the hair, makeup, florals and dress fit and see if you want to make any changes before the big day). Stress free bridal portraits. This is a big one! Wedding days have a habit of running behind. Bridal sessions allow you to slow down and just have fun taking your bridal portraits without worrying about a timeline. Bonus: it allows more time in your wedding day timeline for couples photos! Get comfortable. Very very very few people enjoy having their photo taken! (Trust me, I hear it ALL the time!) Bridal sessions let you shake out some of those jitters so that you feel totally breezy about the paparazzi on the wedding day. And practice makes perfect! Practice posing and moving in your gown so that we can find all your favorite angles before the wedding day! Wedding Day Weather: you totally can’t control it. Take a deep breath, bury the bourbon and let it go girl! You get to marry that handsome #mcm either way and if we get rain we will take some amazingly epic rainy day photos. 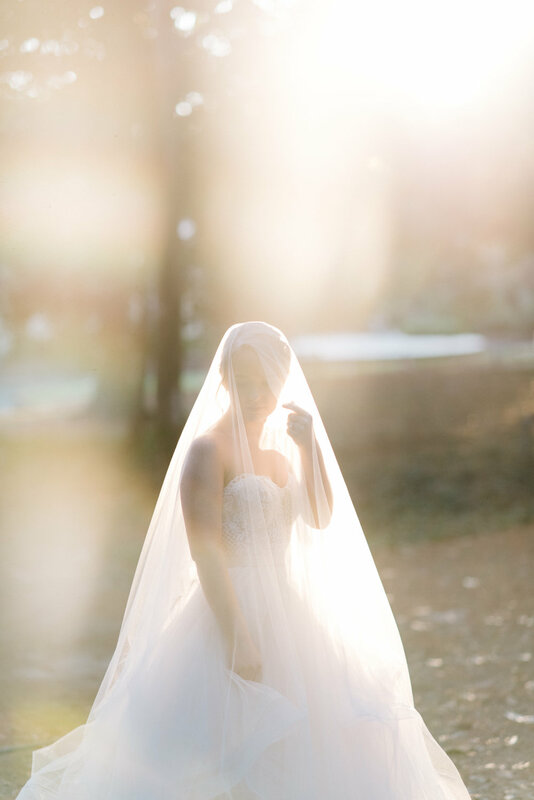 But, with bridal portraits, we can totally plan around the weather and be sure you have those perfect golden hour photos! Tradition: In the south bridal portraits are definitely a special tradition. Getting to display your bridal portraits next to your mother and grandmothers can be a really special experience. Location. On the wedding day we’ll take some totally beautiful bridal portraits at your venue…but with your bridal session the sky is the limit! We can go for that epic location you’ve always dreamed of! We can wait for the peach blossoms. You can bring your horse or your pup! The sky is the limit so dream big, dreamer. Its just fun! 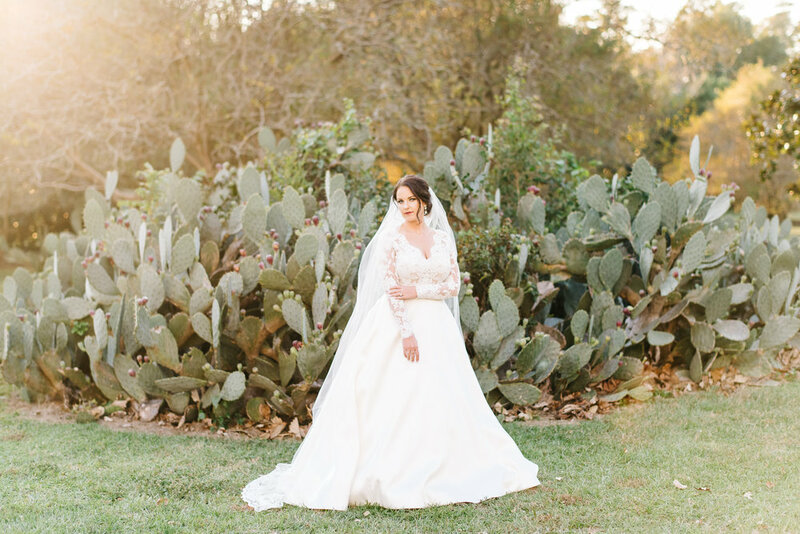 You found the PERFECT dress (and girl I know you’ve spent all the time on pinterest planning out the perfect look)…so it would only make sense that you’d like to wear that beautiful gown more than once, right?! (I know I would)! Bridal portraits really are just another way to capture, and celebrate, another piece of this exciting season in your life. They are totally not a necessity but they sure are a lot of fun and are a really beautiful tradition! 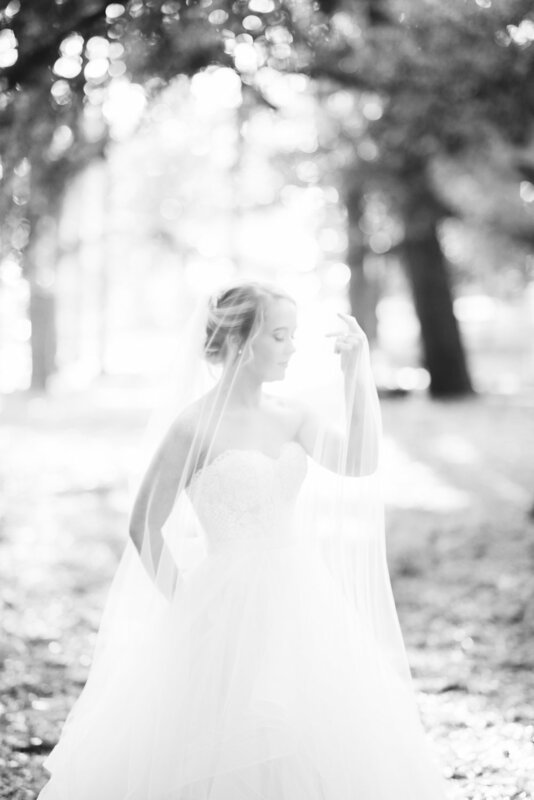 If you’re still on the fence about whether or not you’d like to have a bridal session - reach out to me! 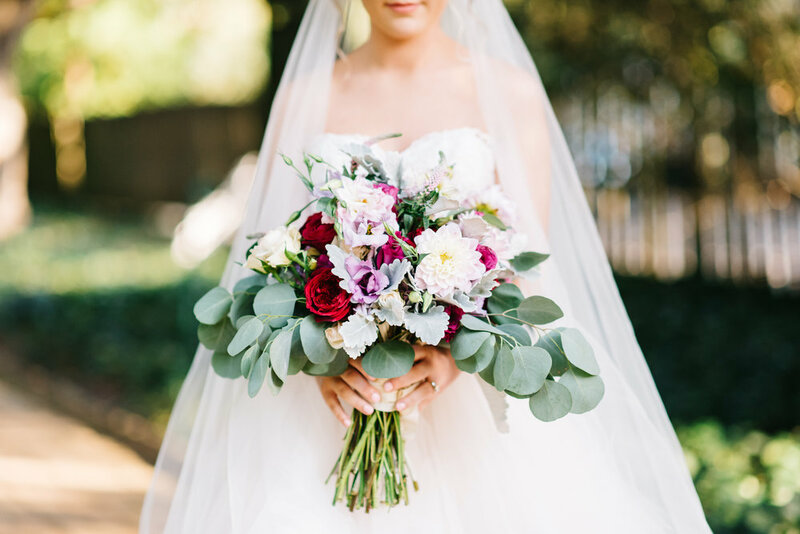 We can chat (bonus points if its over margs) and I’ll help you figure out if a bridal session would be a good fit for you!